Northeast Bass Fishing Forums - Maybe Ice Next Week? Topic: Maybe Ice Next Week? Looks like forecasted high temps are going to dip into the high 20s and low 30s next week, with night temps down into the low 20s and high teens. Maybe we'll finally get some ice?? 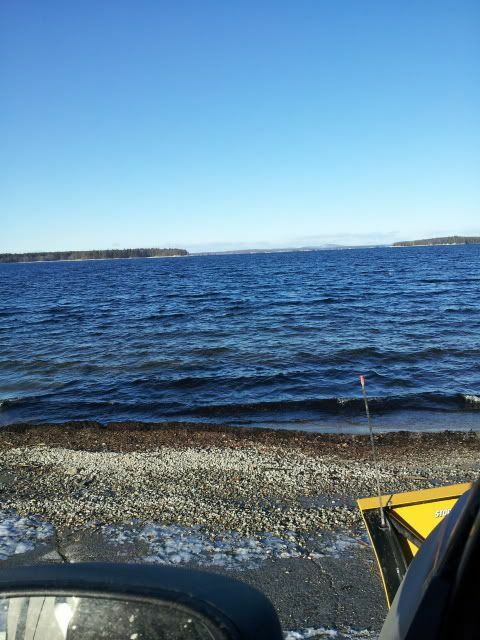 I'm not into ice fishing and I don't like the damage that some ice fishermen do to the fisheries, but I think we need some ice to help knock some weeds down in some of the shallower lakes. Re: Maybe Ice Next Week? Water level looked high driving by there today. Maybe that will help a little!